An unforgettable escapade to city beautiful-Chandigarh. It is one of the most fascinating, happening and vivacious modern city built in the foothills of Shiwalik range mountains and designed by Swiss-French architect Le Corbusier. It is the joint capital of two states Punjab and Haryana yet practice its independent existence as a Union Territory. It is one of the most well-planned city with various lush green gardens across the length of the city. It is endorsed by BBC article as “the Perfect city in the world”. It has got its own appeal and charm and its green and happening vibe attracts a large chunk of tourists from around the world. If you still haven’t visited the city then you should definitely need to swing by this zesty city. FOOD FOR THOUGHT: Chandigarh is a flavourful city when it comes to food. It is truly a foodie lover’s den. There are over zillions food choices from global cuisines to Desi Indian to choose from and this city brings all the tastes on your platter. There are innumerable modern and international restaurants, Indian eateries, fine dine hotels and cozy cafe’s with zingy ambiance to visit to satiate your tingling taste buds. You can not forget and miss the Street food when you are in Chandigarh. -Pal Dhaba 28-If you are butter chicken lover you can not escape this on the roadside yet well maintained Dhaba. -Tehal Singh’s Dhaba in Sector 22 for tasty tandoori chicken. -Nagpal Dhaba in Sector 22 for pure vegetarian folks. -Bhatura Channa’s In Sector 22, Opposite Sector 17 bus stand. -Gol Guppa’s often known as puchkas and Tikki at Garg Chat in sector 23 & sector 34. -Kari Chawal at Sector 22. -Chicken Patties at Classic Bakery at Sector 44 & 37 C.
-Kulche Choley at Sodhi’s Zaika at Sector 46C & Lahori Dhaba at sector 44. -Spring rolls & Momos at Sector 44. -For the people having sweet tooth Classic bakers, Nik Bakers, Over fresh, Super Donuts offer tongue tingling stuff. City exuberates a unique and alluring green vibe. It attracts all the nature & serenity lovers, so it becomes a perfect hangout for the haunters of solitude and who crave for the ecologoically healthy environment to let their stress loose to unwind. The nearby Rock Garden is a park featuring sculptures made of stones, recycled ceramics, and industrial relics. 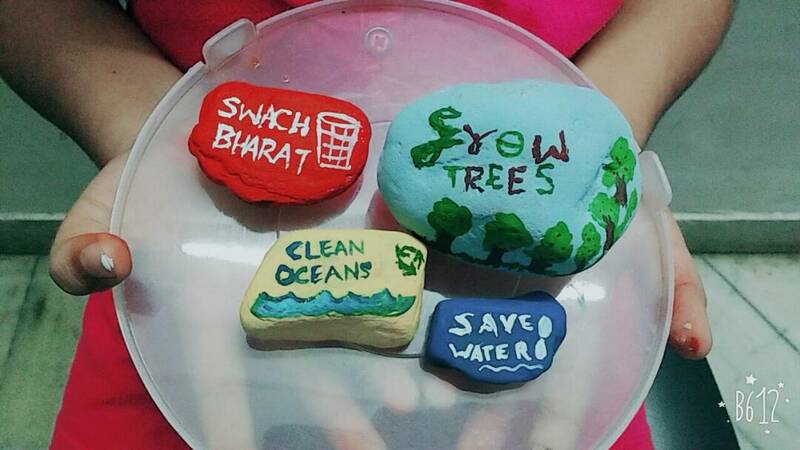 If you got to witness the finest example of best out of waste then you cannot skip upon Rock Garden. There are a plethora of choices of hotels in City Beautiful which are very well-maintained and well-equipped. There are over 50+ hotels in Chandigarh having the category of 5*, 4*,3* and budget hotels/Inns. The natives of Chandigarh come across as very pleasant people and who have a positive approach life always. -Manmohan Singh: He is Indian Congress Party’s 7th Prime Ministerial candidate till now. -Sabeer Bhatia: He is commonly known as the owner of Hotmail, he revolutionized the email service industry. -Abhinav Bindra: He is the shooting star of Chandigarh and at a very young age of 12, he won the Championship title for Ropar district tournament. -Kuldip Singh Chandpuri: This Maha Vir Chakra Award winner is one of the reputed officers of the Indian Army and played a remarkable role in the Longevala Battle. -Gaurav Dhillon: another famous person from Chandigarh, heads the software company that focuses on the application of ventures and integration of data. -Yami Gautam: who started off her career on TV, made her movie debut with “Vicky Donor” and she won critical acclaim and many awards for her performance in the movie. -Heart of the City, Sector 17 also famous as sector Sataraan. It’s hub of shopping and eating joints, along with melodious musical fountain show that you cannot miss towards the evening. -Aroma sector 22- If you are an Ice Cream hog or a night bird, you need to satisfy your taste buds with a variety of delectable food here. -Night Food Street- For the night birds, you need not dream through the night to satiate your hunger pangsNight Food Street takes care of it. -Shastri Market in Sector 22- the hub of shopping and eatery offering fashionable clothes, shoes, and accessories at dirt cheap prices. -The student center in Punjab University Sector 14 Chandigarh gives you immense sumptuous food variety in affordable prices. Be it Indian Thali, South Indian, milkshakes to grilled sandwiches. -Fish prepared at 3B2 Mohali. 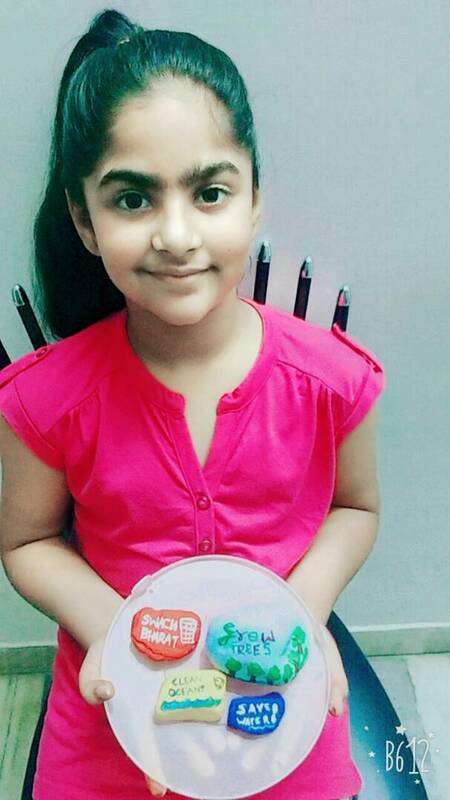 Hi Earth mates,my name is Ambreen and I am 7 years old.I have a green message from mother Earth for all of us. I love my planet EARTH.To keep it green I took initiative to make everyone aware about how we can save our beautiful Blue and Green planet. 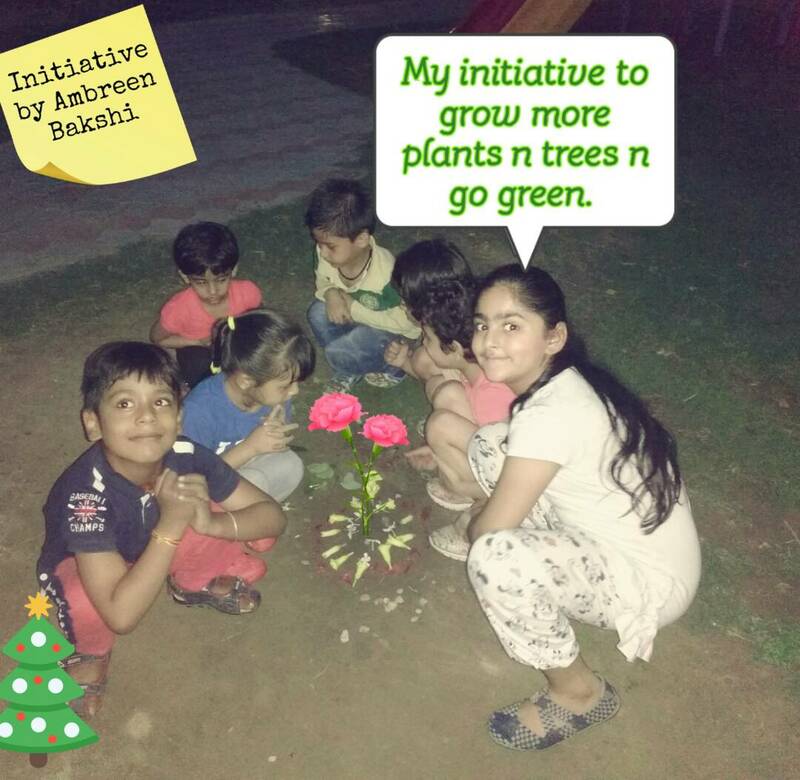 I made a small group with the help of my friends and we pledge to grow more trees and plants. 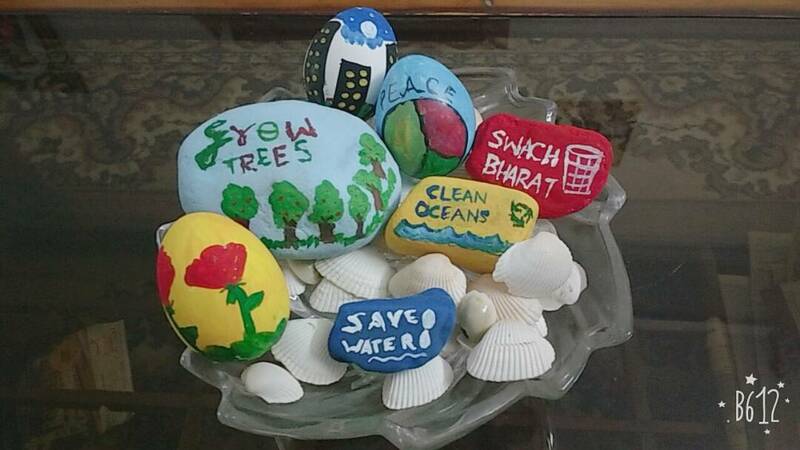 I collected stones and painted them to spread message of “Save Earth”. We should not waste water. We should ride more bicycle to avoid pollution which spoils atmosphere. We should not cut trees but each one should plant more trees. We should not use plastic and should not dump it in Oceans. We should clean oceans and help Ocean animals. We should recycle and reuse the resources. We should not litter around and use garbage bins. More greenery and cleanliness will give us more oxygen to breathe. Hence clean environment to live and healthy atmosphere and Earth would live longer. We all should spread this message.